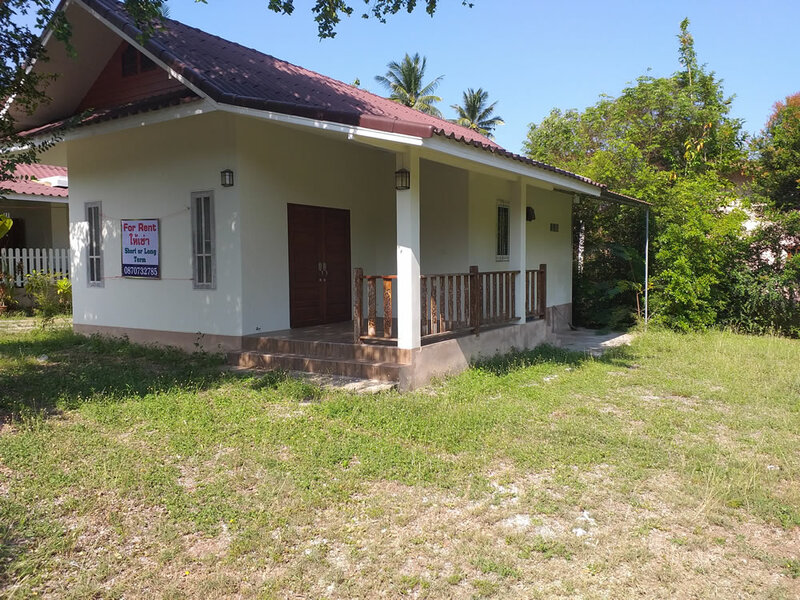 House for part furnished for rent in Suan Luang. Opposite @ My Home Resort. 6,500 long term. 7,500 short term.